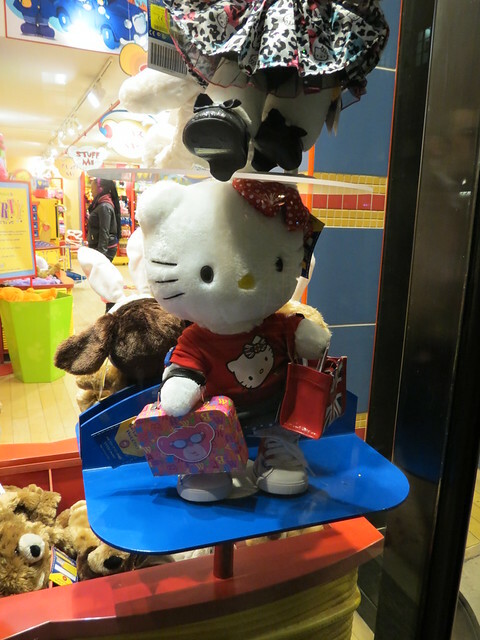 She was in the window of the Build-A-Bear Workshop in Covent Garden, and I have to confess I was tempted to build a Kitty! 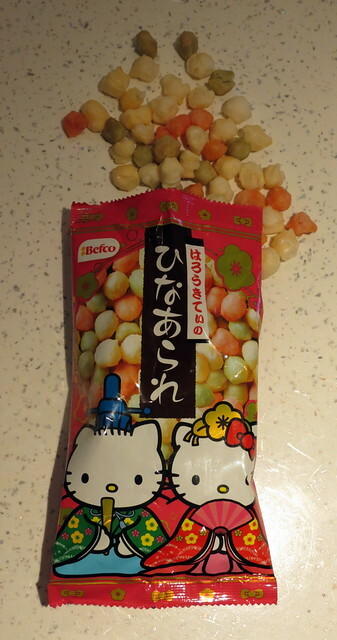 At my local Japanese supermarket, Atariya, I found these Hello Kitty Hina Matsuri snacks. 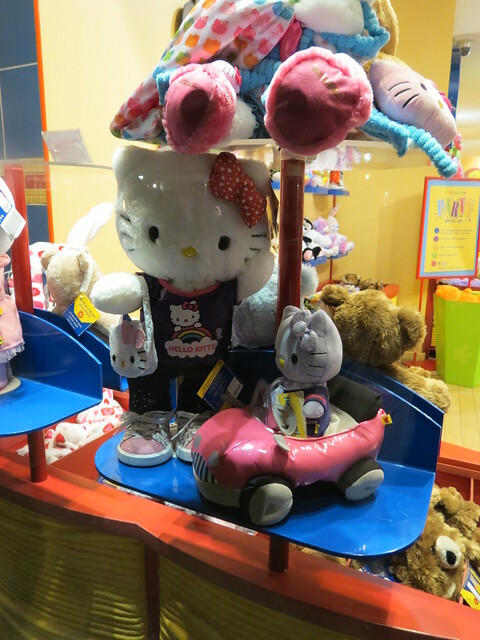 Hina Matsuri is also known as ‘Doll’s Day’ or ‘Girl’s Day’ and is celebrated on 3rd March. 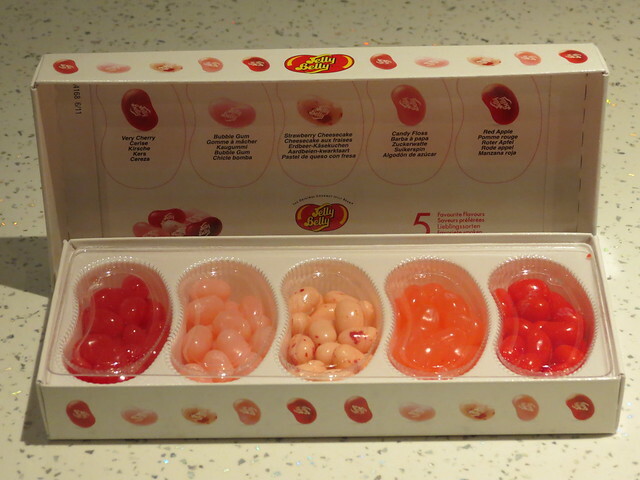 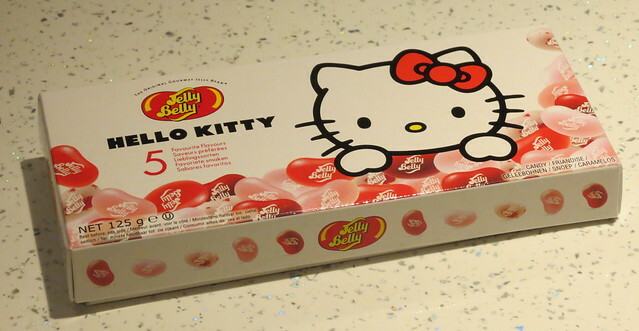 All the beans inside are pink, and very, very sweet! 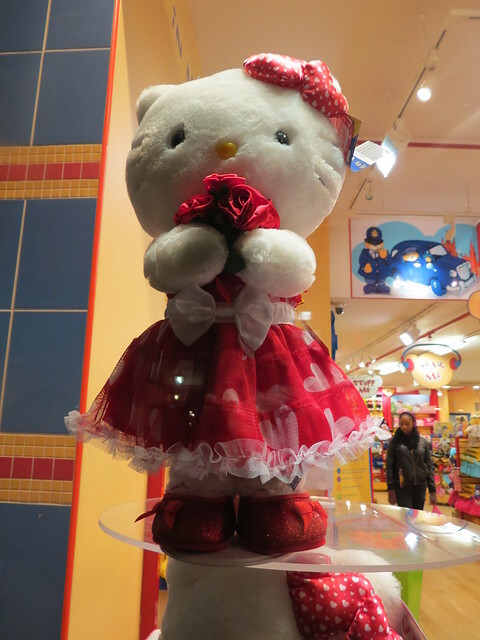 I want to build my own hello kitty! 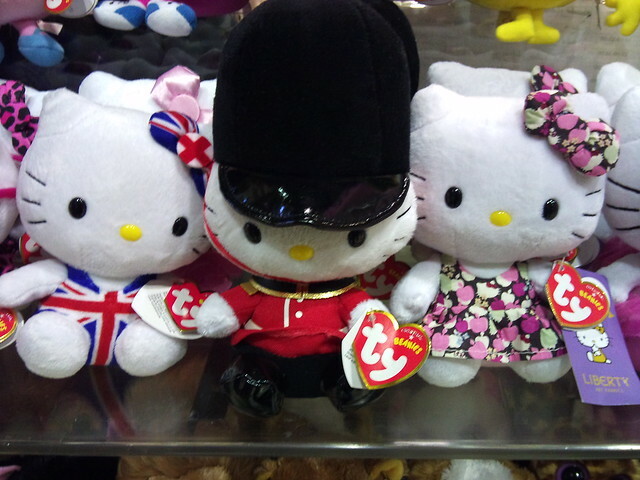 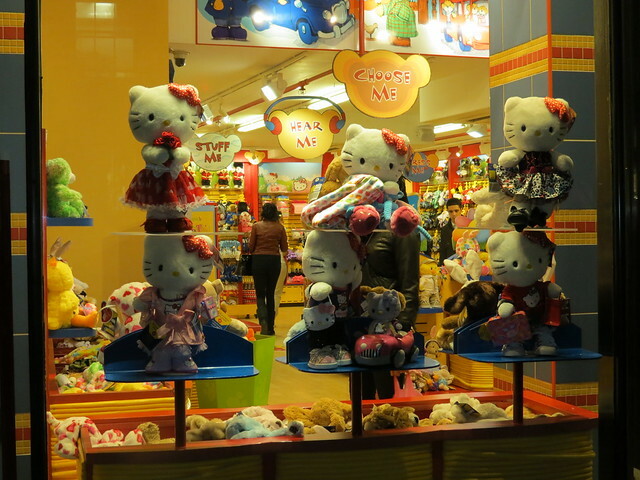 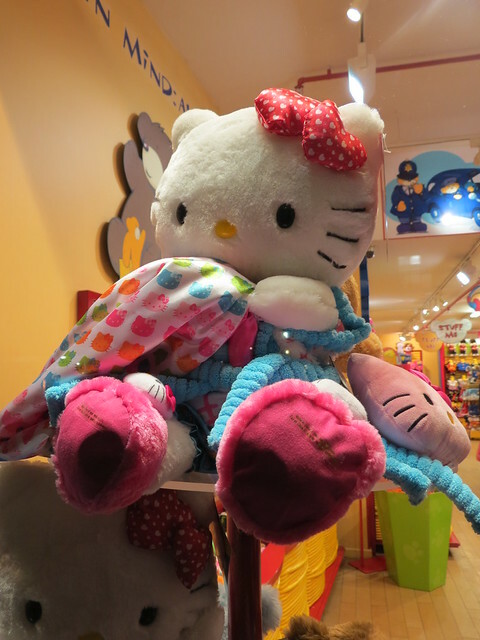 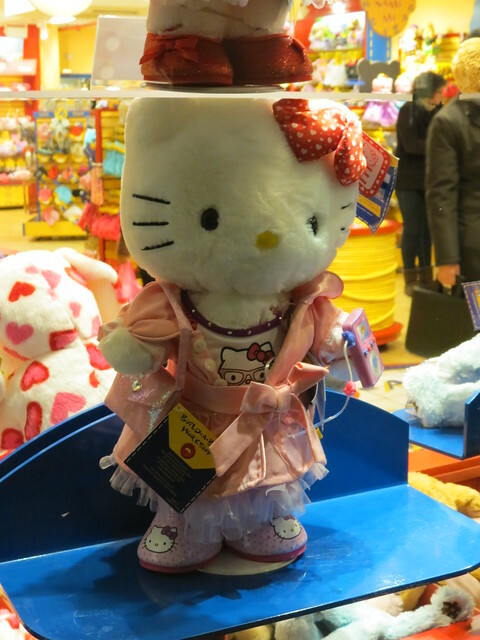 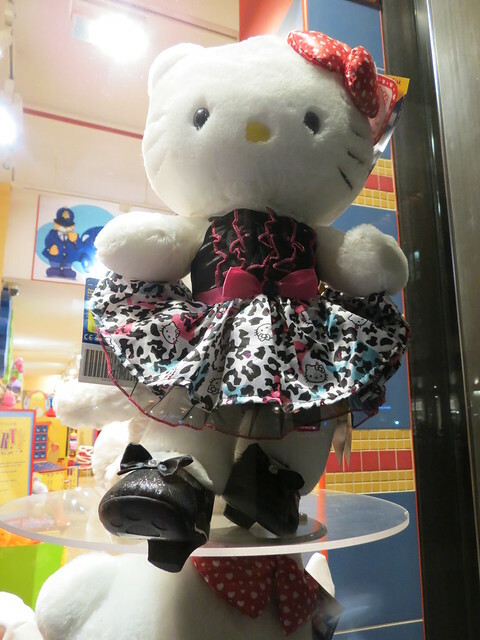 You kind of get blind in terms of Hello Kitty when you live in Japan for a long time. 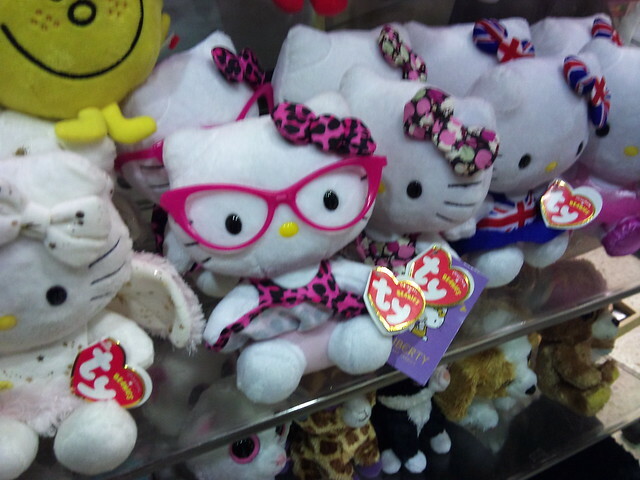 Didn’t you experience that as well?